Site Agent Robert Edwards has now been with us for 25 years and we thank him for his hard work, loyalty and reliability. He is a talented tradesman and his all-round skills are an asset to KM Grant. However, Robert is also very successful at the sport of Bowls. 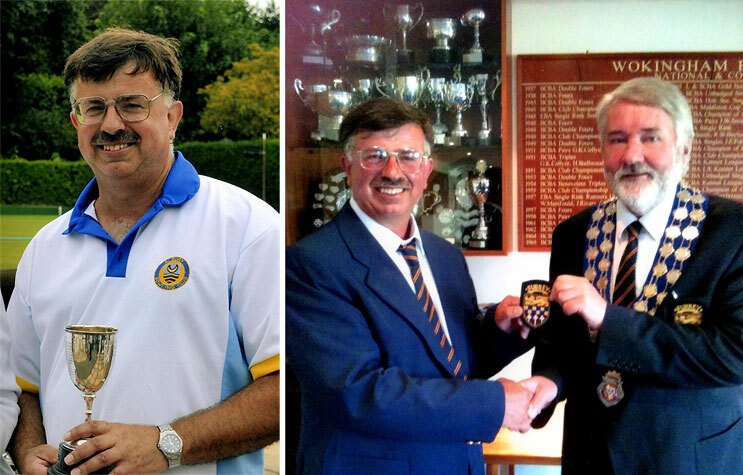 Since taking it up in 2003 he has to date won 19 County competitions in Short Mat Bowls. In this current 2014/2015 season, Robert has won 6 out of the 8 County competitions, of which 5 are at National level and it is the first time in the history of Surrey County Short Mat Bowls that someone has won all 5 National competitions at County level. SO WELL DONE TO ROBERT TWICE OVER!! Next article: "For the love of wood"
Previous article: "We’re Winners – Best Local Builder"